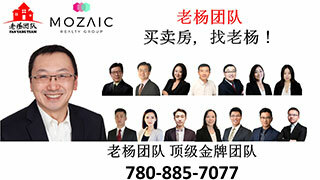 大型搬家、送货、运输,免费广告区-Free Advertisements,埃德蒙顿华人社区-Edmonton China,加拿大,埃德蒙顿,爱德蒙顿,爱民顿,艾德蒙顿,爱城华人,爱民屯,爱明顿,Edmonton,Chinese,Edmonton Chinese - Powered by Discuz! 9 Q- l3 o% E' [ T; t- R7 X: ]- R( F. _7 f9 Z! v" K) q) s% ? GMT-8, 2019-4-24 18:24 , Processed in 0.104767 second(s), 12 queries , Gzip On, Memcache On.